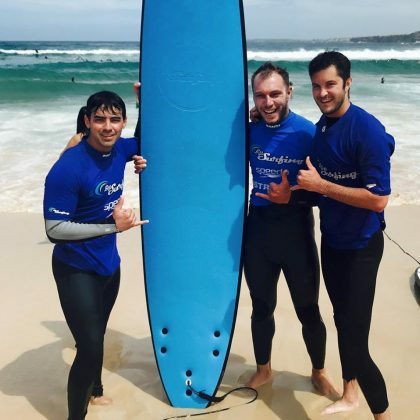 Joe Jonas hung ten with Bondi, NSW, Australia’s Let’s Go Surfing, Bondi Beach in February 2018. 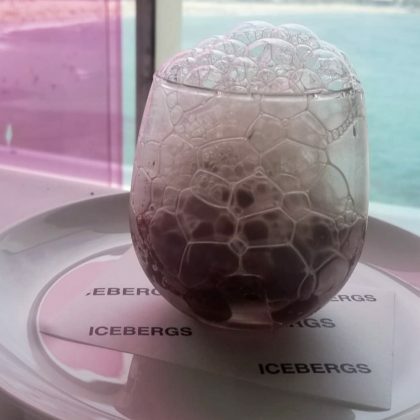 Jessica Chastain enjoyed a “Beautiful lunch” at Icebergs in January 2018. Tony Hawk﻿ skated at Bondi Park in February 2016. 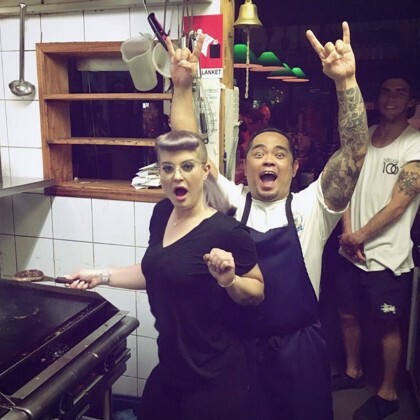 Kelly Osbourne thanked the Stuffed Beaver “for not only letting me make my own [burger] but making me feel like a local. 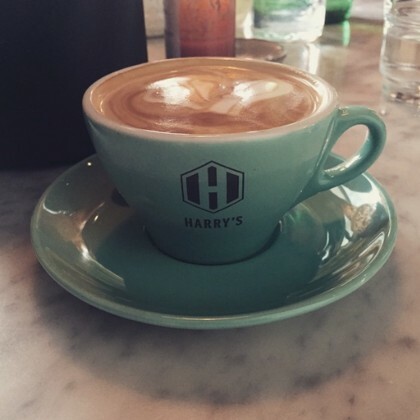 It was the most fun I have had outside of work since I got to Australia” in November 2015.